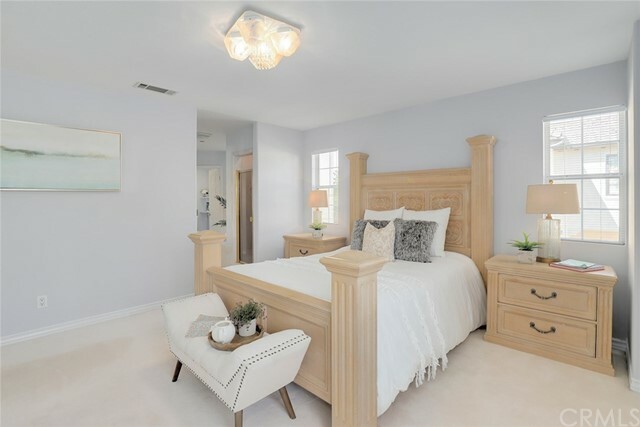 Lovely Arcadia 3 Bedroom Townhome!!! 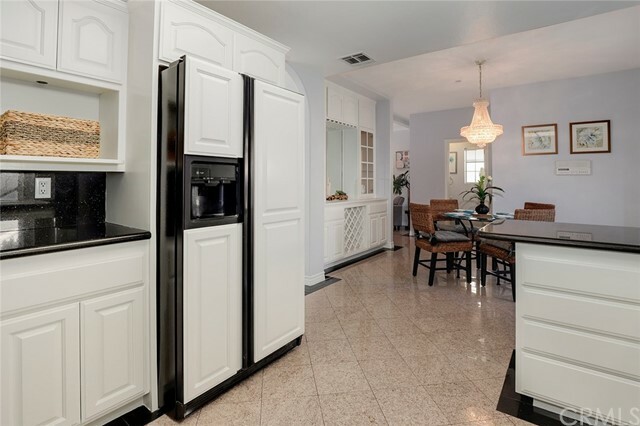 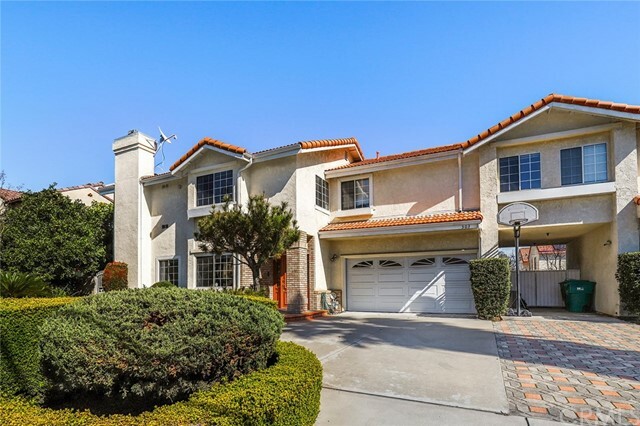 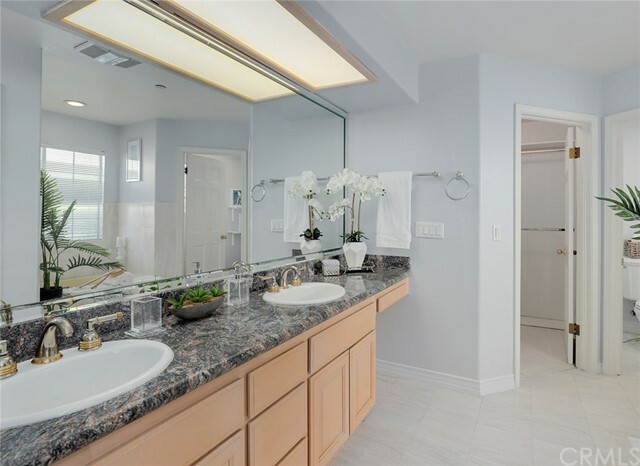 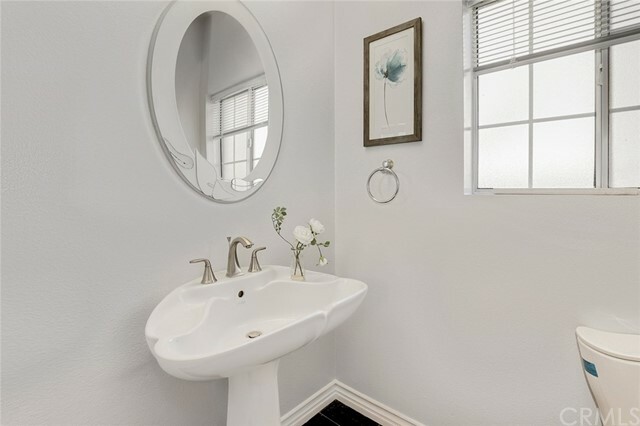 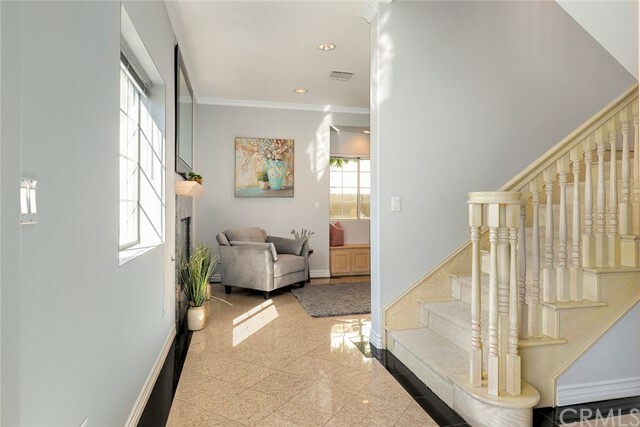 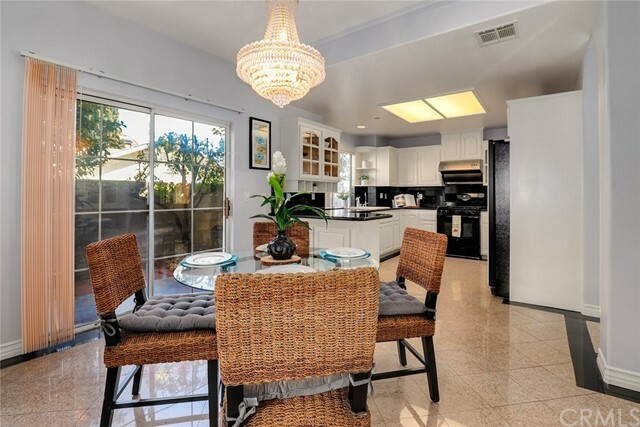 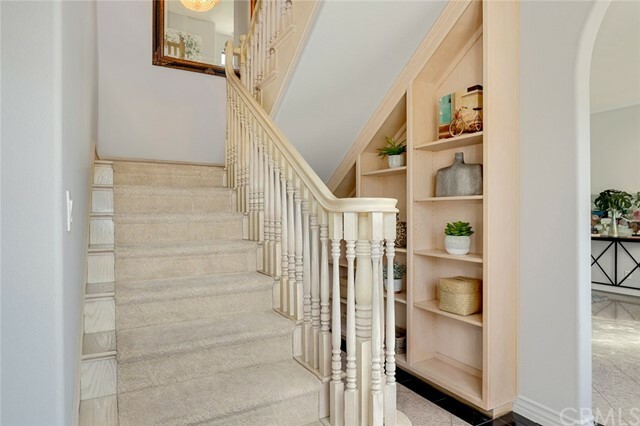 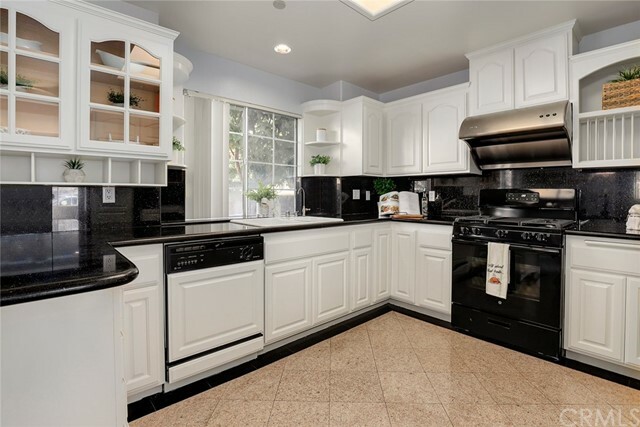 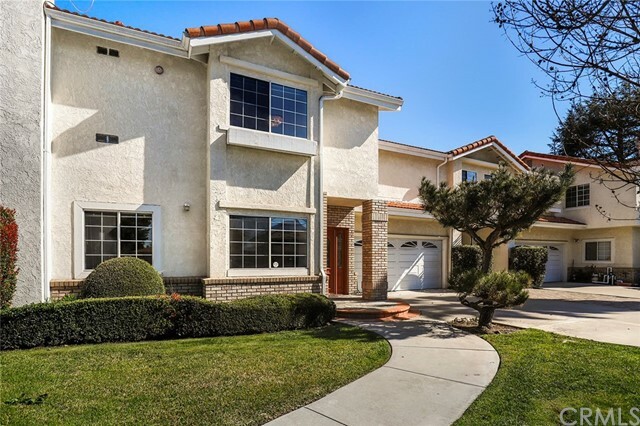 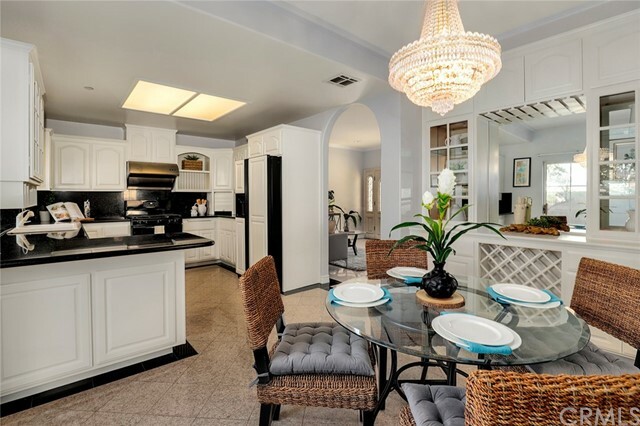 This Westerly facing property is located within the AWARD WINNING ARCADIA SCHOOL DISTRICT. 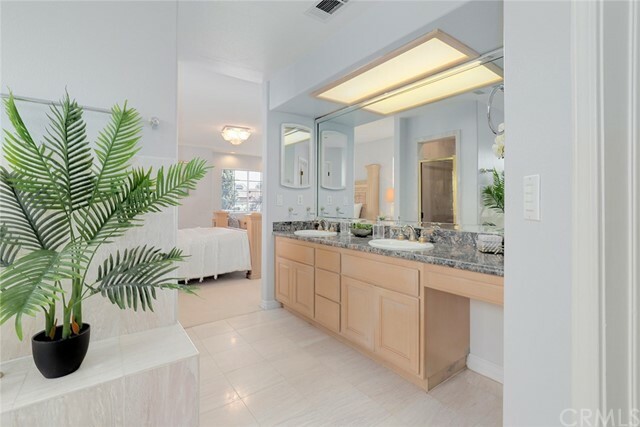 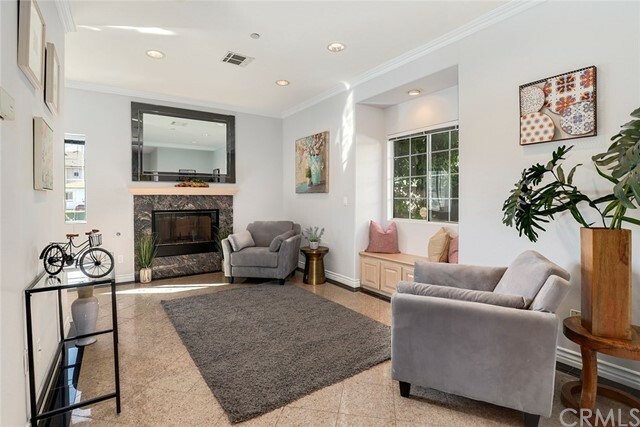 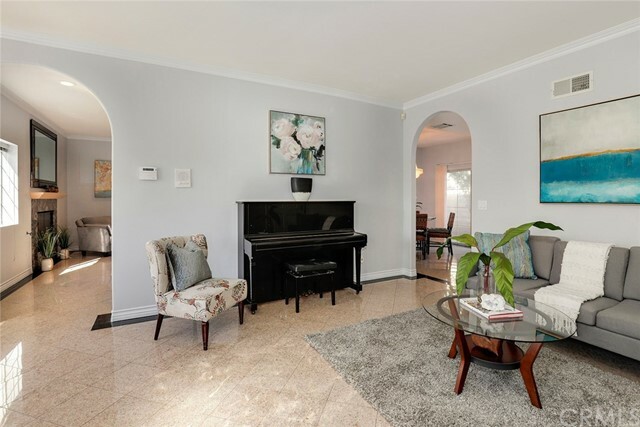 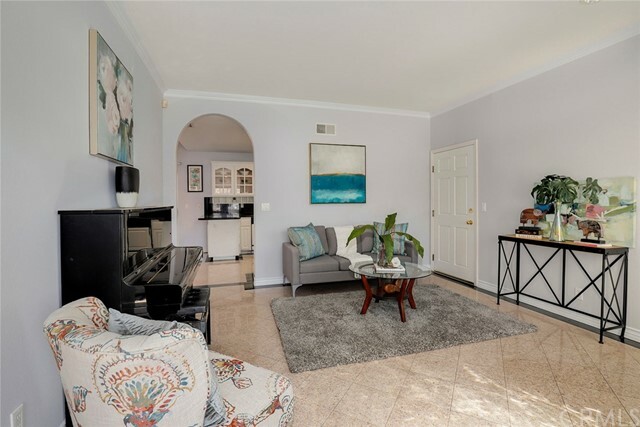 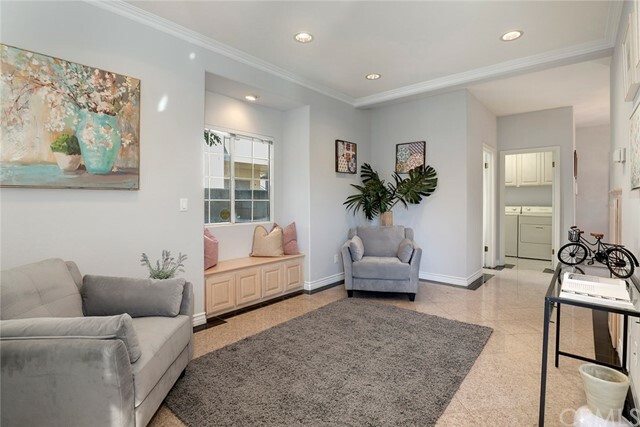 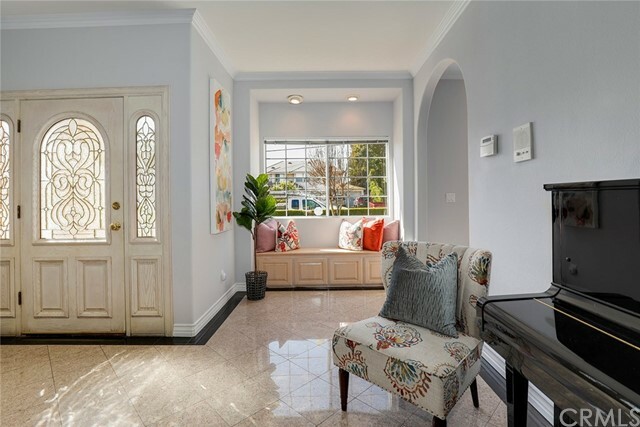 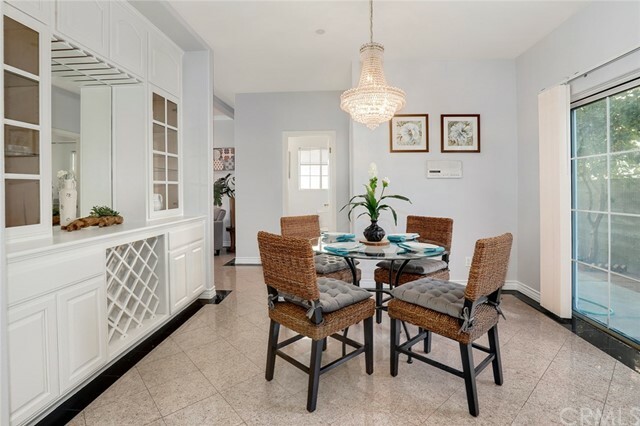 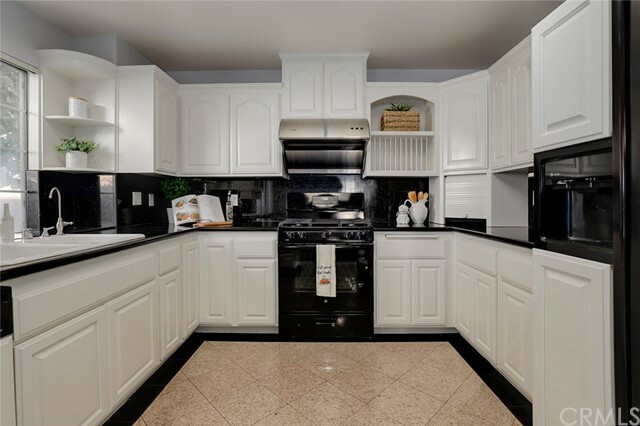 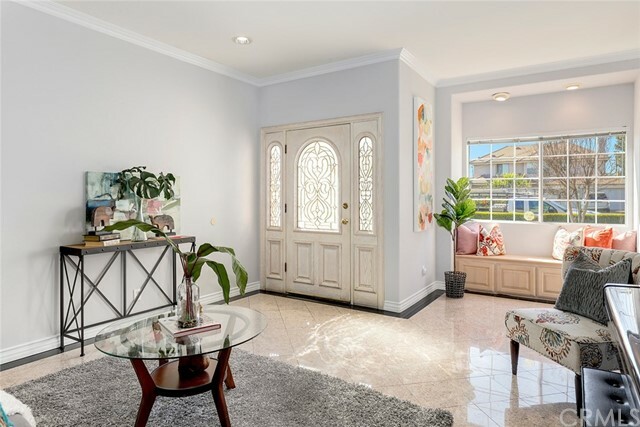 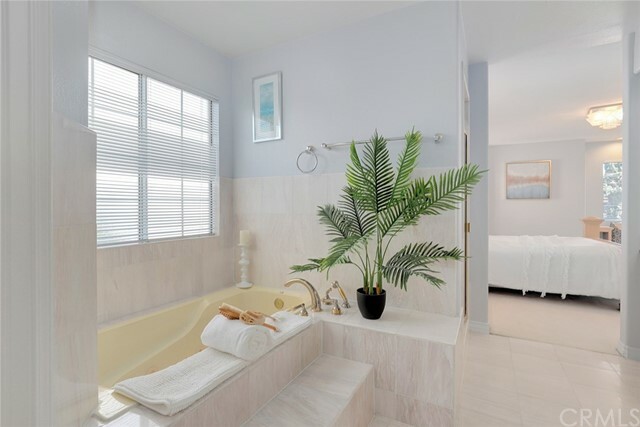 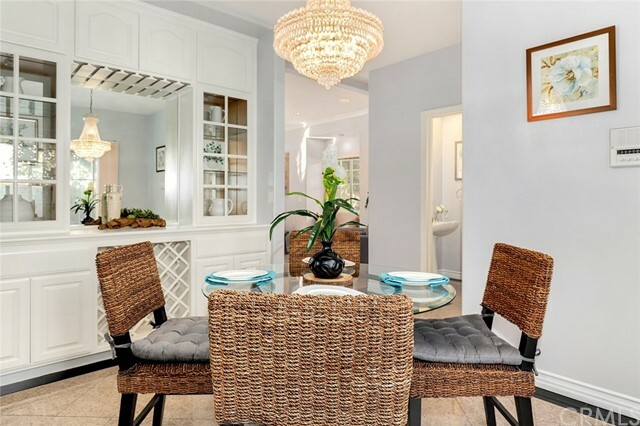 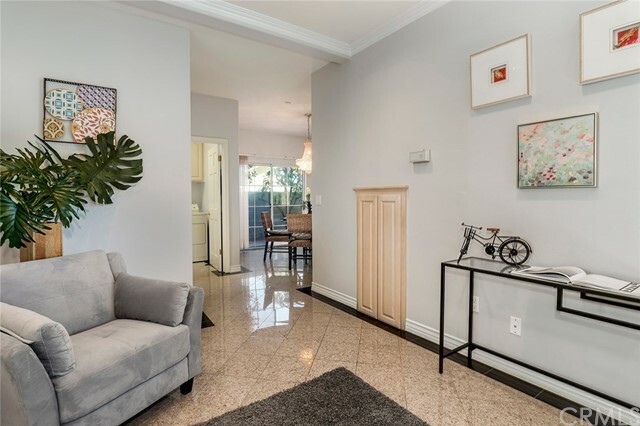 With over 2300 square feet of living space, this charming abode offers an updated kitchen, freshly painted interior, tile flooring throughout the downstairs area, indoor laundry room, and a lovely back patio area adorned with fruit trees. 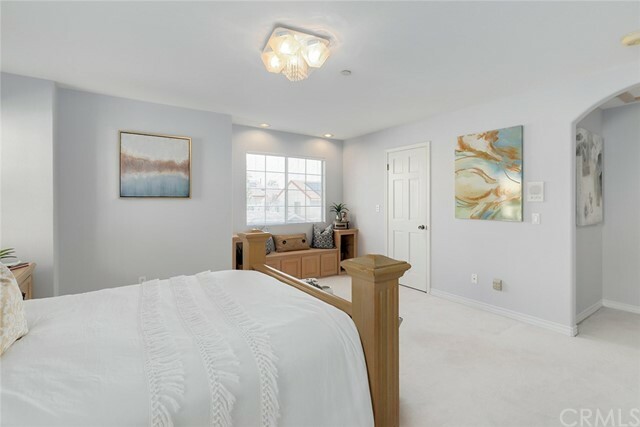 Upstairs, there is a large master bedroom and bath, 2 large sized bedrooms, and an open loft area perfect for family time or use as an office.